About 15 months after getting slapped around by the Consumer Financial Protection Bureau to the tune of $112.5 million for a variety of bad business practices, the CFPB put another huge lump of coal in American Express’s Christmas stocking, spanking the credit card company for nearly $70 million, including $59.5 million in refunds to customers. Once again, one of the big issues in this latest CFPB action is the deceptive marketing of “add-on” products for Amex’s credit cards. These include things like payment protection and credit monitoring services. According to the Bureau, between 2000 and 2012, three American Express subsidiaries, along with aligned vendors and telemarketers, engaged in misleading and deceptive tactics to sell some Amex add-on products. For example, there is the “Account Protector” service, which would allow members to request the cancelation of 2.5% (up to $500) of their outstanding balance in the case of certain unforeseeable events like unemployment of or temporary disability. However, the CFPB says that Amex marketers misled some customers into believing it would cancel their minimum monthly payment. Additionally, though the program had benefit periods that varied, anywhere from one month to two years, CFPB says consumers were misled into believing that all qualifying events allowed them the full 24 months of coverage. 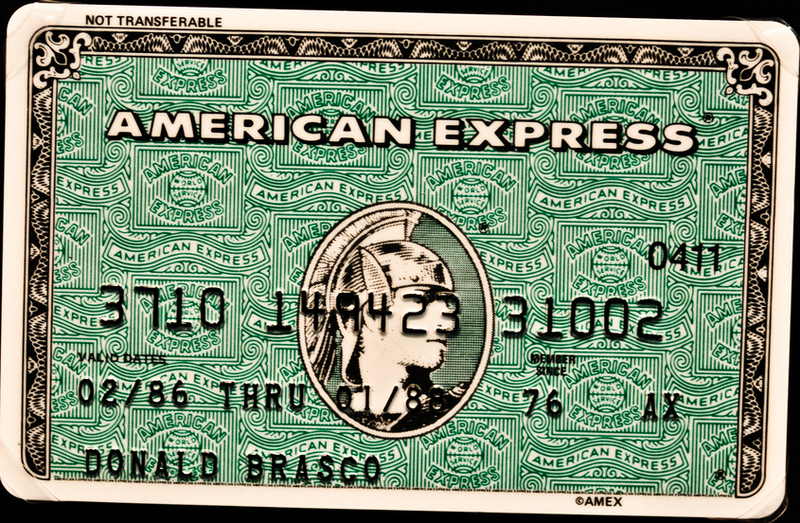 Customers were also told there would be no fee for the program if their Amex accounts were paid off every month, but marketers failed to mention that the account balance had to be paid off before the end of the billing cycle, which was an earlier date than the consumers’ statement due date. The CFPB also took issue with the marketing of Amex’s “Lost Wallet” add-on, which was supposed to assist cardholders in Puerto Rico with canceling and replacing lost or stolen credit cards, even cards from other companies. Problem is, though the telemarketing was mostly done in Spanish, Amex failed to provide its Spanish-speaking sales reps with a uniform script for enrolling customers and all the written materials were in English. As a result, American Express did not adequately alert consumers during the calls about the steps necessary to receive and access the full product benefits,” explains the CFPB. CFPB claims that Amex engaged in unfair billing practices for its identity protection add-on products, failing to get required written authorization from customers before charging them for these services. And because customers were not told about this required second step, they were not receiving the full benefit of the services. According to the CFPB about 85% of those who were enrolled in these programs paid the full fee without getting all the benefits of the services. Some customers were paying full price for several years without knowing they were not fulling enrolled. In light of all of these allegations, the CFPB has ordered Amex to refund $59.5 million to approximately 335,000 customers, and pay another $9.6 million in civil penalties on top of that. The FDIC and the Office of the Comptroller of the Currency are also hitting the Amex subsidiaries with a total of $6.6 million in penalties for the violations. In addition to the refunds and penalties, the order requires Amex to cease selling the Account Protector, Identity Protection, and Lost Wallet Puerto Rico add-on products until it has submitted a compliance plan to the CFPB. The company must also stop billing customers for certain identity protection products if they are not receiving the promised benefits. Current Amex customers will receive the refunds as credits to their accounts, while those who are no longer Amex cardholders will be paid by check. Affected customers need not take any further action.